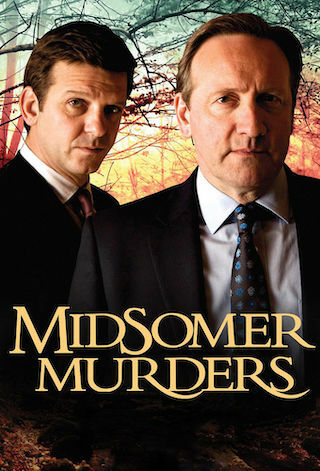 Midsomer Murders is a British 120 minute scripted mystery television series, which kicked off on March 22, 1998, on ITV and is broadcast every Wednesday at 20:00. The show is currently in its 20th season. ITV is yet to announce the renewal of Midsomer Murders for Season 21 as well as its cancelation. Sign up to track down the show's status and its release date. Based originally on the books by Caroline Graham, each self-contained episode of two hours is a classic whodunit revolving around Detective Chief Inspector Barnaby and his partner, and their efforts to solve the numerous gruesome murders which take place in the picturesque countryside of Midsomer County.